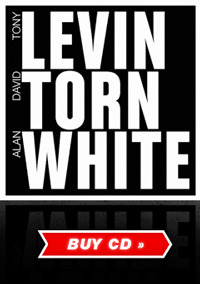 Levin – Torn – White is sure to be appreciated by fans of King Crimson, Torn’s wild guitar work and classic Yes. The album, one year in the making, was recorded in Seattle, WA, Woodstock, NY & New Plymouth, New Zealand. It is produced by Scott Schorr and Tony Levin for Lazy Bones Recordings. 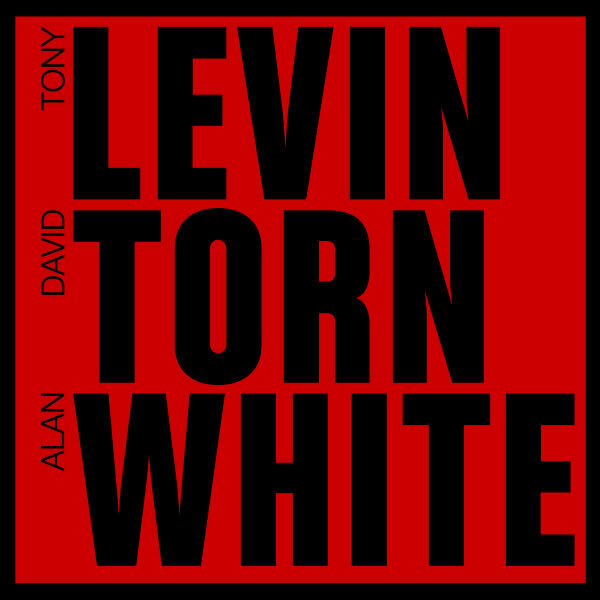 An partnership that blossomed with 1987 and still keeps pulling , guitarist David Torn and bassist Tony Levin together, now, beside a familiar name. Yes drummer Alan White has stepped in to fill empty drum slot, now that Bruford has retired from drumming.